If you've been following my blog for the past few months, you may have assumed I've pulled the plug on this blogging thing and discretely disappeared into an unstylish oblivion. Well, I'm still here. Niamh Etc's been thrown to the back burner a bit and this time, I don't really have an excuse. Yep, it'd be so easy to list off how busy I am with uni/work/social life etc., but that gets tedious. I've let my abundance of iPhone snaps above do the talking on that one. When it comes to my consistent blogger skills, or lack thereof (LOL), I need a slap on the wrist basically. 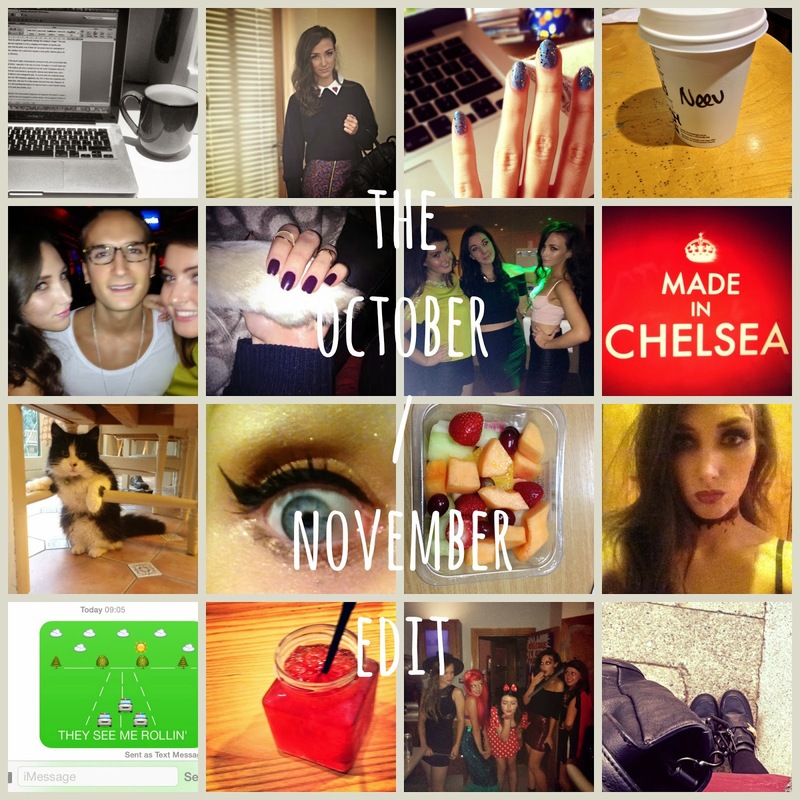 Since I've been MIA on the blogosphere, quite a lot has been going on. Isabel Marant has gone and released her fab collection for H&M, cycle 20 of ANTM is over (sob) and Kimye has continued to bring shock value. Anyone else's jaws hit the floor watching Kanye's new Bound 2 vid with Kim K? I was mind blown/disturbed/confused all at the same time. Hope you're all doing well and hopefully I'll be chatting all things style/superficial next time. Create a blog for administration advantageous admonition all over the apple is a nice addiction but if you ambition to alpha a chargeless blog than U blog is the best advantage for you.